 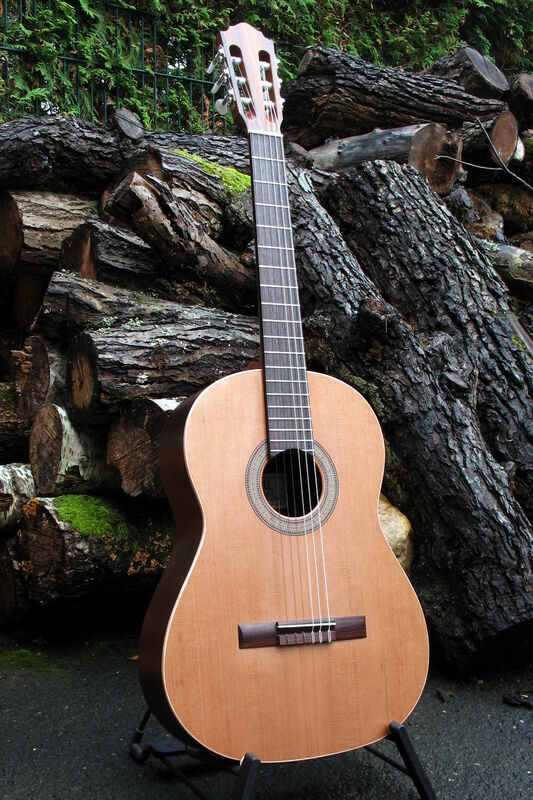 This time we want to introduce a classical left handed guitar, which shows that we respond to customer needs in any price range. 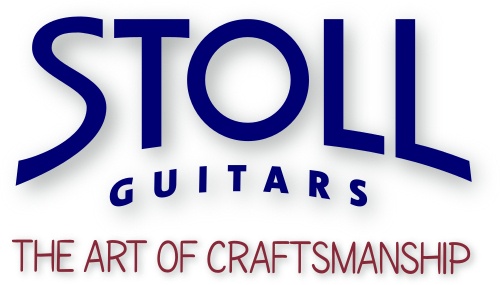 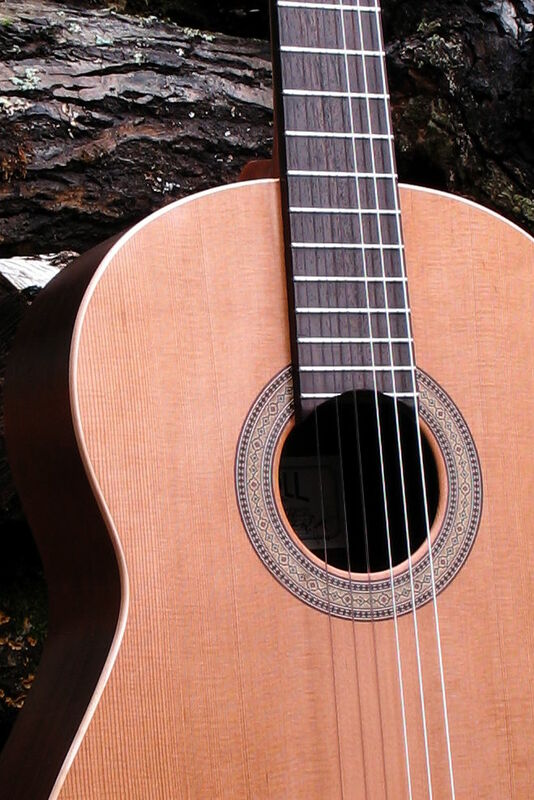 It is the Primera, our entry-level model in the classical guitars segment. 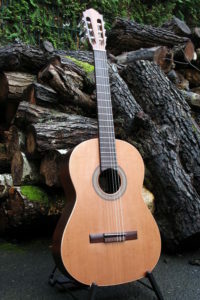 This classical guitar was not only constructed for a left handed guitarist but also built with different woods for back and sides. 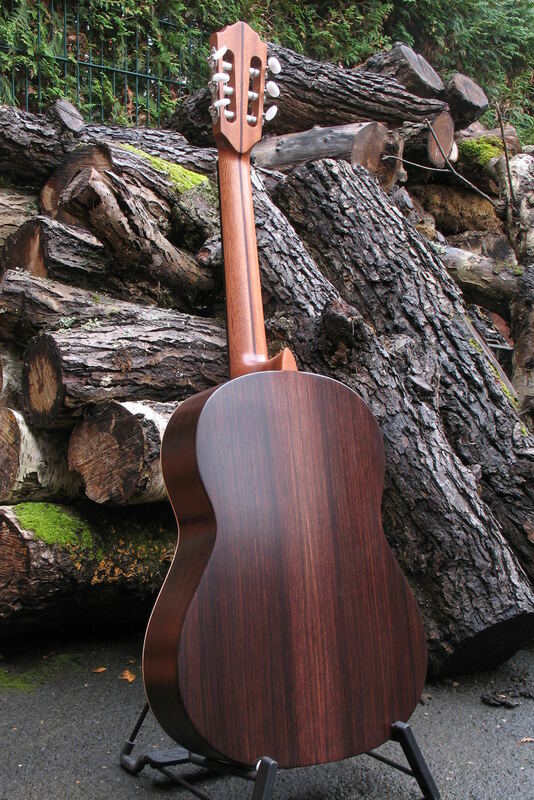 While the standard of this classical guitar is mahogany, here back and sides are of Indian Rosewood. 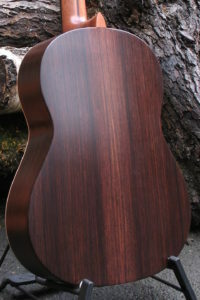 The customer has chosen a cedar top and maple bindings. The left-handed option and the Rosewood required an additional charge, whereas the cedar top, color of bindings and custom neck width are default options for the Primera.